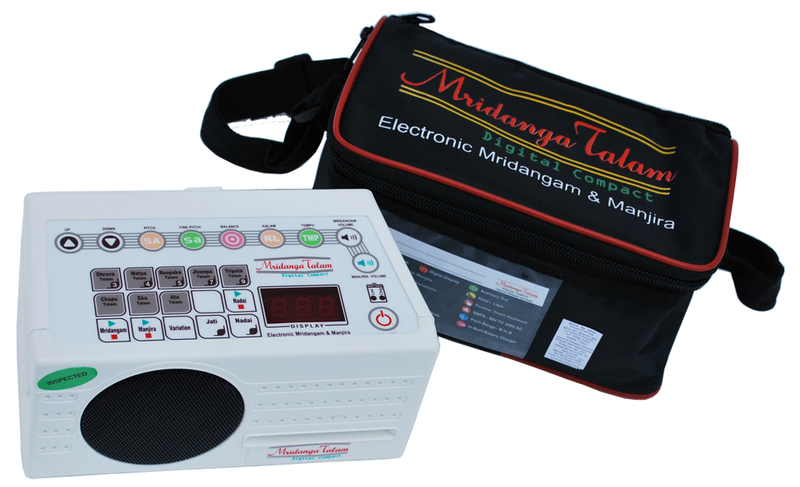 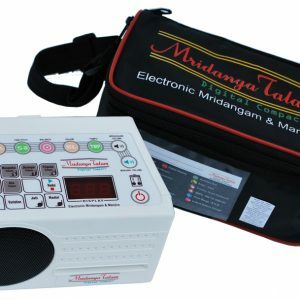 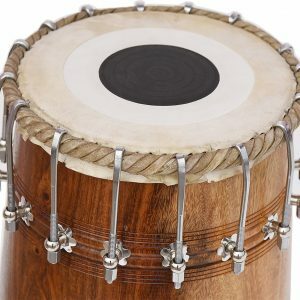 Collection of Best Quality Hand Made Indian Mridanga & Mrigangam Drums. 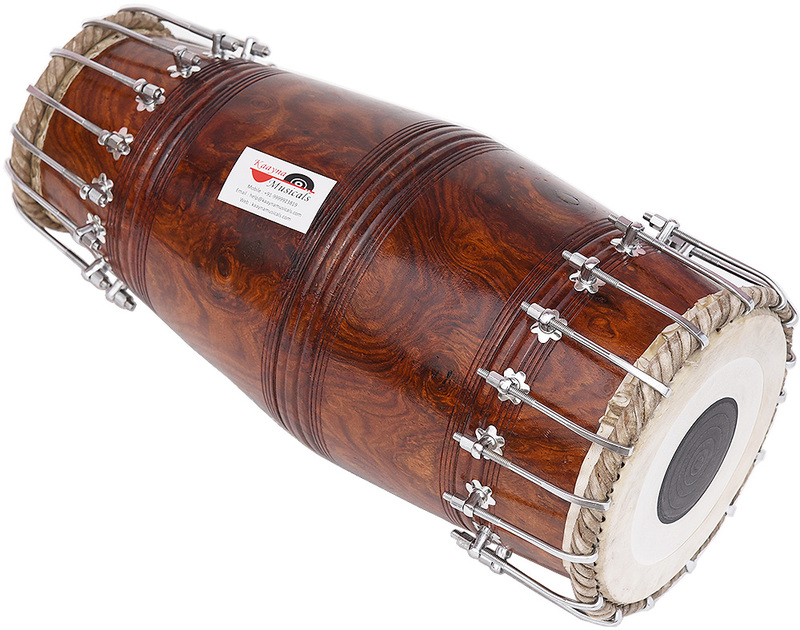 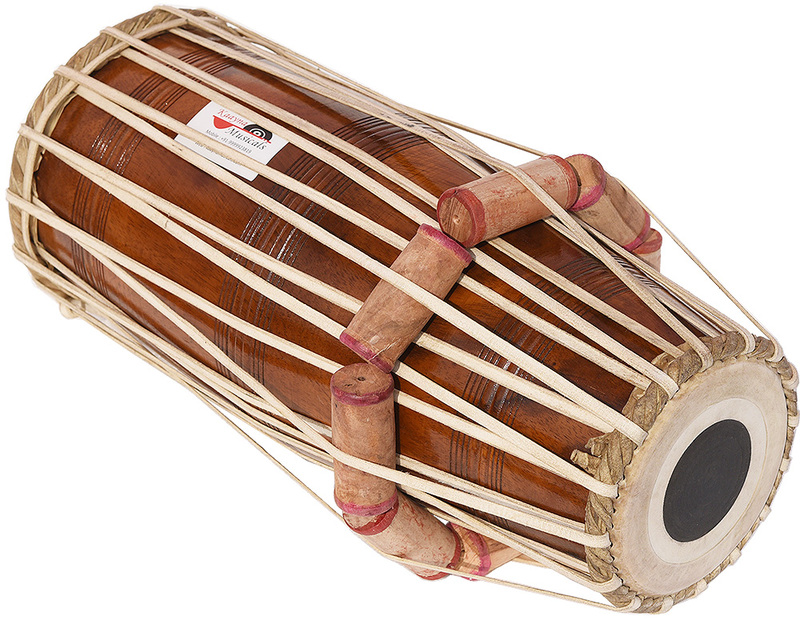 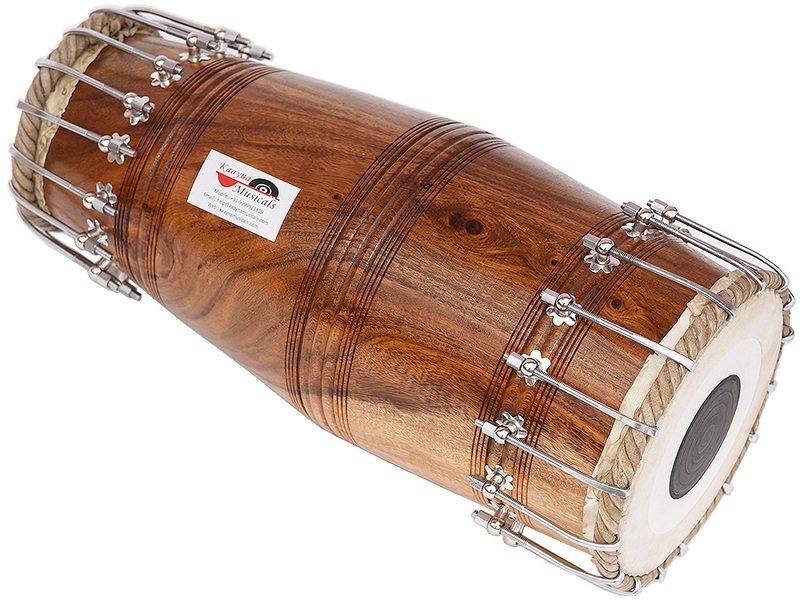 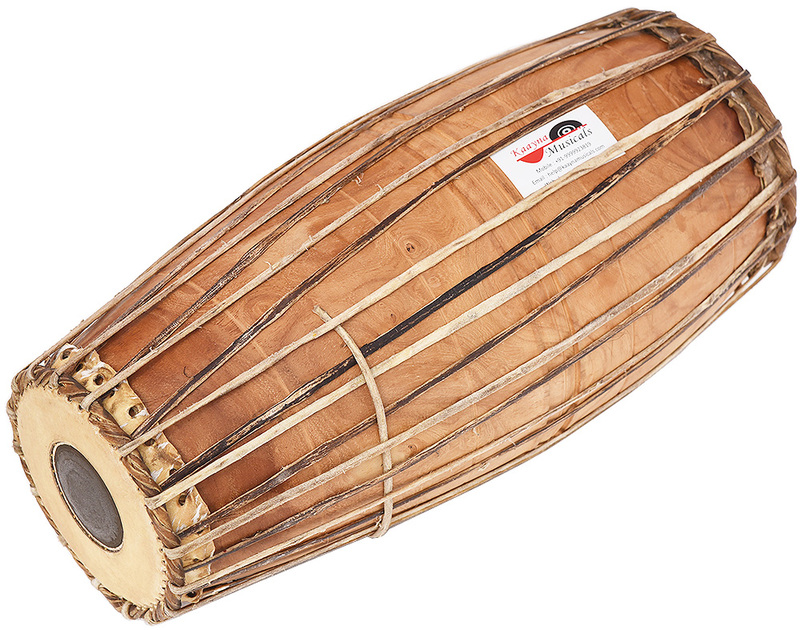 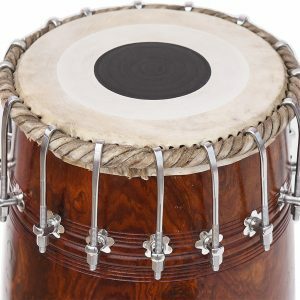 North Indian Mridanga/Mridang Drum - Bolt Tuned, Sheesham Wood, Special Skin, Dark Wood Finish, Gig Bag, Nice Sound, For Bhajan Keertan, Mantra, Dance & Music, etc. 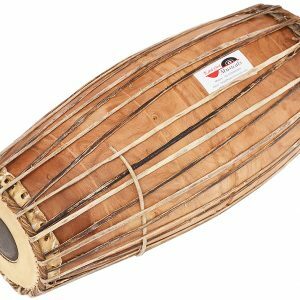 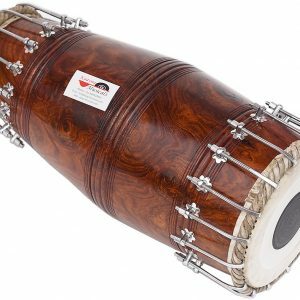 North Indian Mridanga/Mridang Drum – Bolt Tuned, Sheesham Wood, Special Skin, Dark Wood Finish, Gig Bag, Nice Sound, For Bhajan Keertan, Mantra, Dance & Music, etc. 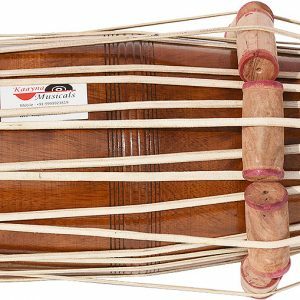 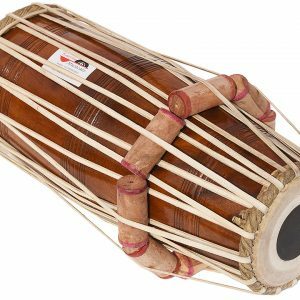 North Indian Mridanga/Mridang Drum - Bolt Tuned, Sheesham Wood, Special Skin, Natural Wood Colour, Gig Bag, Nice Sound, For Bhajan Keertan, Mantra, Dance & Music, etc. 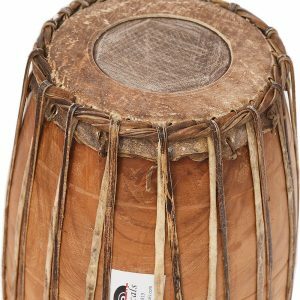 North Indian Mridanga/Mridang Drum, Hand Made, Sheesham Wood, Special Skin, Natural Wood Colour, Gig Bag, Nice Sound, For Bhajan Keertan, Mantra, Dance & Music, etc. 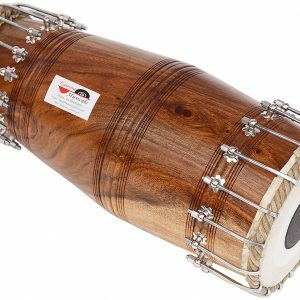 South Indian Mridangam Drum, Hand Made -Jackfruit Wood, Special Skin, Natural Wood Colour, Gig Bag, Nice Sound, For Bhajan Kirtan, Mantra, Dance & Music, etc.